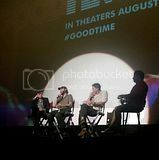 Rob, Josh & Benny did promotion for Good Time in San Francisco last night. Talk about busy guys! 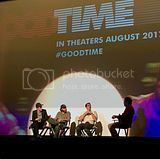 Check out some pics and vids from social media from their Q&A below.